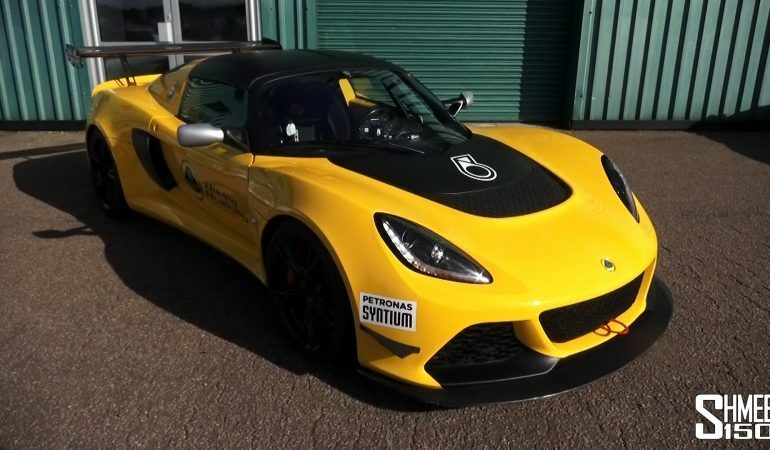 Car Lover Loses Race Car Cherry In A Genuine Race Car A Lotus V6 Cup R! 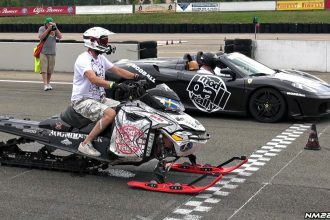 While there ain’t no doubt that this Shmee fellow has gotten to drive some INCREDIBLE cars over the years to include a solid number of supercars, he had never driven a genuine racecar before, meaning a racecar that is such a racecar that it ain’t legal on the streets until he got behind the wheel of a Lotus V6 Cup R. Losing his supercar racecar virginity is a mind-blowing experience for the baby-faced Shmee dude. My guess is you will dig this supercar racecar video taken at the Lotus Driving Academy at Hethel. 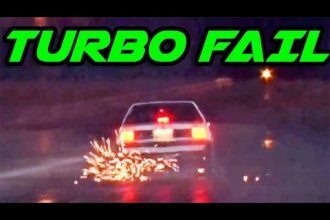 Watch 1000hp Mustang Kills a Turbo The Worst Way!